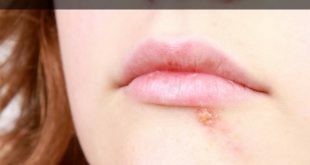 Home / Health / How to Get Rid of Canker Sores Naturally? Canker sores вЂ“ those painful sores inside the mouth, which just tend to appear one day and cause a lot of discomfort and pain to us. They tend to make us uncomfortable when we eat or drink anything and sometimes seem to appear in numbers. 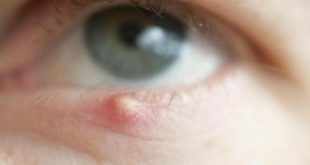 These canker sores can happen to anyone at any point of time. Even children and older adults are equally susceptible to them. 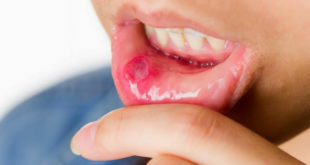 It is important to note here that besides opting for remedies to get rid of canker sores it is important to take certain precautions as well to prevent them from growing further.В While some easy home remedies work best, if you still feel that the canker sores are not getting treated, donвЂ™t waste time and visit a doctor at the earliest. 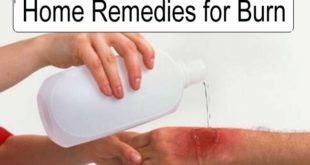 The below homes remedies work best to get rid of canker sores really quickly. These have no side effects and help to heal you faster besides having soothing effects on your skin. This natural plant is really effective for treating any kind of bacterial and viral infection. Just take a natural Aloe Vera leaf and cut it to take out the gel. Now apply the gel directly over the sores and let it sit for some time. If a natural Aloe Vera leaf is not available you can also take an Aloe Vera gel bottle from the chemist store and apply the gel from it with the help of a cotton ball. Let the cotton ball sit over the sores for some time. You can do this 4-5 times a day. See how you get rid of canker sores in 4-5 days. Sea salt is highly effective in getting rid of canker sores in a few days time. Juts take some sea salt and apply it directly over the sores. Make sure the salt sticks to the sores. Wash it off after 10 minutes. Do this at least twice a day for a week to get rid of canker sores. 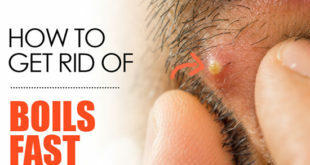 Sea salt helps in fighting off these bacteriaвЂ™s and reduces the swelling, itchiness, and the redness almost instantly. Tea Tree oil is one of the most popular and widely practiced remedies to get rid of a canker sore really quickly. 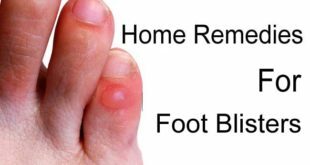 It has amazing anti-fungal, antiviral and antibacterial properties that help in getting relief from the pain and reducing the redness and swelling. Just take a cotton ball, soak it in tea tree oil and apply it directly over the lips. Do this at least two times a day. If you have sensitive skin, you can soak the cotton ball in water and then apply tea tree oil over it. 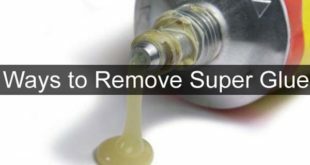 This is an effective remedy to get rid of canker sores quickly. Honey is filled with vitamins, minerals and antiseptic properties that help a lot in getting rid of canker sores really fast. It is, however, advised to opt for raw honey rather than liquid honey to extract maximum benefits here. To benefit from honey, just take a teaspoon of honey and apply it to the canker sores. Let it sit for some time before washing off with lukewarm water. 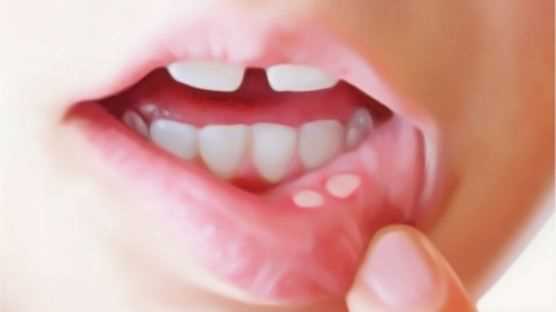 Do this remedy twice a day every day till you get rid of the canker sores completely. Honey helps in killing the bacteriaвЂ™s and stimulates the healing process besides soothing the skin in the most natural way. Coconut oil has excellent anti-fungal and antibacterial properties which go a long way in healing the canker sores completely in a few days time. To get rid of canker sores quickly, apply coconut oil with a cotton ball to the canker sores several times a day. В Also take a tablespoon of coconut oil and rinse your mouth for about 15 minutes daily with this every single day. 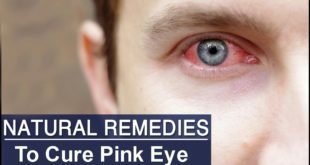 While applying these remedies, make sure you are using good quality coconut oil and not a cheap brand.В These two methods will heal the canker sores completely in a few days time and you will get rid of all the pain really fast. 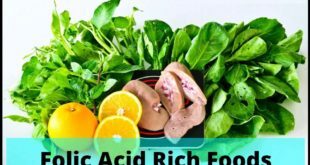 It has wonderful anti-inflammatory properties and is an easy fix to get rid of canker sores naturally as it is easily available in the kitchen. Coriander is also a cooling agent and helps to get rid of the pain almost instantly. To benefit from coriander, take some coriander leaves and boil them in 8 ounces of water. Strain the liquid, cool it down and gargle with this water at least 4 times a day. Alternately you can also take coriander seeds here. Boil one teaspoon of coriander seeds in 8 ounces of water and strain the liquid. Let the liquid sit for at least a day and then use it to gargle at least 4 times a day. This wonderful ingredient from the kitchen helps to treat the canker sores really well. Its ability to neutralize acidity works excellently well in treating the skin. To benefit from baking soda, just take a teaspoon of baking soda and mix it with a little water to make a smooth paste. Now apply this paste over the canker sores and let it sit for about 10 minutes. Rinse off with lukewarm water. 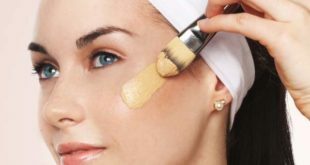 Do this treatment at least 4 times a day for 4 days to see noticeable results. It is one of the most commonly practiced remedies to get rid of canker sores really fast. One of the easiest and cheapest ways of getting rid of canker sores is opting for the cayenne pepper so readily available in your kitchen. However, make sure you donвЂ™t bring your tongue in contact with the cayenne pepper as that could itch your tongue. To benefit from cayenne pepper, just make some paste with cayenne pepper and a little amount of water. Now apply this paste over the canker sores carefully, let it sit for sometime and then wash off with lukewarm water. You can practice this remedy at least twice a day for maximum benefits. However, make sure you donвЂ™t do it more than 2 times a day as it could prove to be harmful. Sage is an aromatic herb used in cooking a number of signature dishes. It has the ability to relieve pain and get rid of the inflammation associated with canker sores. To use sage here, just take two cups of boiling water and bring it to a boil. Now add 3 teaspoons of sage leaves to it and let the leaves steep for some time. Strain the liquid and now rinse your mouth with this lukewarm liquid at least 4 times a day. You can also apply a little amount of ground sage to the canker sores every day if you donвЂ™t want to opt for using the sage leaves. Practice this to at least 4 times a day for getting rid of canker sores completely. One of the best essential oils for getting rid of canker sores naturally is this clove oil. Clove oil has excellent healing properties and is one of the best remedies to relieve the pain associated with canker sores. To benefit from clove oil, just add a few drops of clove oil in a teaspoon of olive oil or coconut oil. Rinse your mouth well with a little warm water and apply this mixture to the canker sores with a cotton ball for at least 5 minutes. Do this twice every day to get rid of canker sores instantly. Clove oil helps to treat the canker sores really fast and heals off the skin in a short span of time. Plum juice acts as a cooling agent in healing of the skin and relieving the pain. To use plum juice, make sure you use fresh plum juice instead of the ready-made canned plum juice. Just use some amount of the juice to rinse your mouth at least 2-3 times a day. Alternately, you can also soak a cotton bottom in some plum juice and apply it to the canker sores several times a day. Both these treatments work really well in getting rid of canker sores fast. Plum juice is one of the most effective natural remedies for treating canker sores as advised by doctors as well. Chamomile tea works really well to get rid of canker sores completely in a few days time. To benefit from chamomile, take one cup of water and bring it to a boil. Now take 3 tbsp of chamomile leaves and add to the boiling water. Boil for another 2 minutes and then let the leaves steep in the water for about 10 minutes. Strain and then drink this tea. Do this remedy at least 3-4 times a day. Chamomile helps to relieve the pain and settle the canker sores almost instantly. Do it the next time you suffer from canker sores and see the difference yourself. 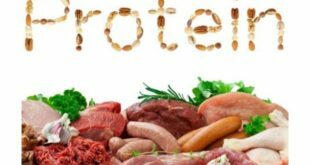 Have drinks and foods that cool your body like cucumber, yogurt etc. If in spite of the above remedies and precautions, you donвЂ™t see any relief in the canker sores, it is best to rush off to a doctor. You can opt for homeopathic medicines or allopathic medicines to get rid of canker sores. Both can work well in healing canker sores in a few days time. 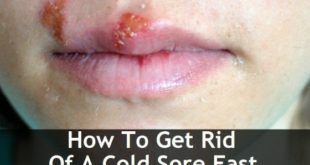 Previous How to Get Rid of Cold Sores? Next How to Get Rid of Diarrhea?